Fellowship-trained pain management expert to leverage new techniques in X-ray and ultrasound technology, radiofrequency ablation, and spinal cord stimulation, to treat persistent painful conditions in Ventura County. Dr. Leo Lombardo, Ventura Pain & Spine Physicians, Inc.
Ventura Pain & Spine Physicians, Inc. a medical practice specializing in advanced non-surgical treatments for pain, today announced its grand opening in Ventura, Calif. Heading the new practice is Dr. Leo Lombardo, a board-certified anesthesiologist and fellowship-trained pain management specialist. As the practice’s founder and medical director, Lombardo will be offering new and advanced interventions using X-ray, radiofrequency ablation, ultrasound-guided injections, and spinal cord stimulation, to treat back pain, neck pain, sciatica, as well as many other painful conditions. Lombardo completed his pain management training at the University of California, San Diego (UCSD) Center for Pain and Palliative Medicine, dubbed a “Center of Excellence” by the American Pain Society. 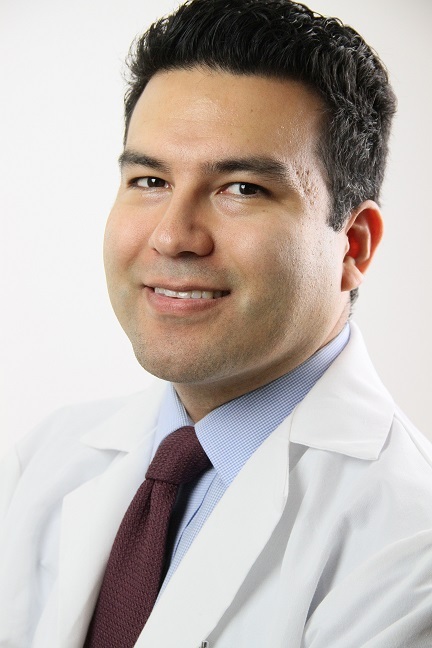 His specialties include advanced interventional pain management, multidisciplinary approaches for chronic pain, and the diagnosis of rare pain conditions. 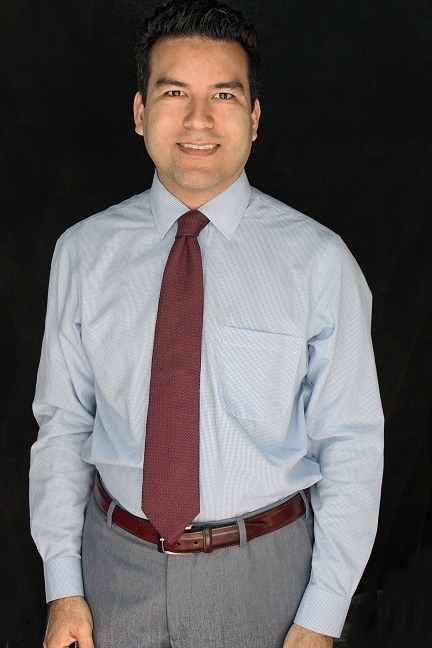 His philosophy is to couple modern medical technology with old-fashioned care, taking the time to carefully listen to concerns, perform a thorough physical examination, and tailor an individualized plan for treatment. Lombardo holds degrees in Biological Sciences, Psychology, and Japanese from Stanford University, where he graduated Phi Beta Kappa. He attended the UCSD School of Medicine as a Dean’s Scholar. There he was elected to the Arnold P. Gold Foundation Humanism Honor Society for commitment to the compassionate practice of medicine. 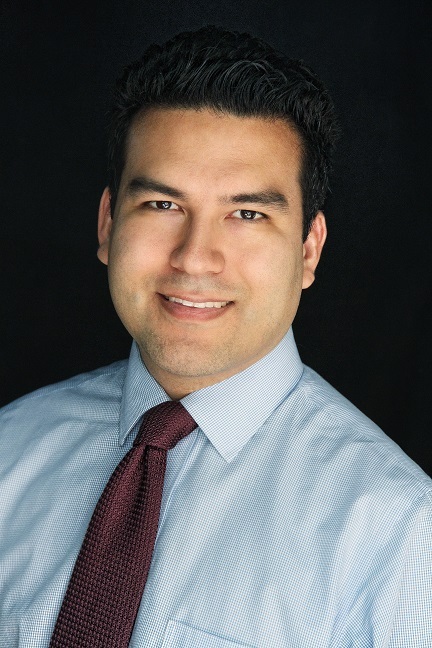 He remained at UCSD to complete residency in anesthesiology and the year-long pain management fellowship. He belongs to several national pain specialty societies and remains at the forefront of breakthroughs in this rapidly evolving medical specialty. Lombardo lives in Ventura with his wife Natasha and his son Lucian. Lombardo’s new practice is conveniently located at 1730 South Victoria Avenue, Suite 220 in east Ventura, five minutes by car from Oxnard and 10 minutes from Camarillo. He serves patients from throughout Ventura County and has staff physician privileges at both Community Memorial Hospital in Ventura and St. John’s Regional Medical Center in Oxnard. Ventura Pain & Spine Physicians is accepting appointments, effective immediately. For general information about the new practice, please call (805) 650-5650 or visit http://www.venturapain.com. About Ventura Pain & Spine Physicians, Inc.
Ventura Pain & Spine Physicians is a medical practice specializing in advanced treatments of chronic pain conditions including upper and low back pain, neck pain, sciatica and others. Founded in 2013, the practice specializes in minimally-invasive treatments like radiofrequency ablation, ultrasound-guided injections, and spinal cord stimulation, as well as conventional procedures like epidural injections and medical therapies. The Ventura Pain & Spine Physicians office is centrally located in east Ventura, five minutes drive from Oxnard and 10 minutes from Camarillo, and serves patients from throughout Ventura County and neighboring counties. Medicare and most PPO insurance plans are accepted. For more information, visit http://www.venturapain.com. Dr. Leo Lombardo, Ventura Pain & Spine Physicians, Inc. Dr. Leo Lombardo, Ventura Pain & Spine Physicians, Inc. Dr. Leo Lombardo, Ventura Pain & Spine Physicians, Inc.